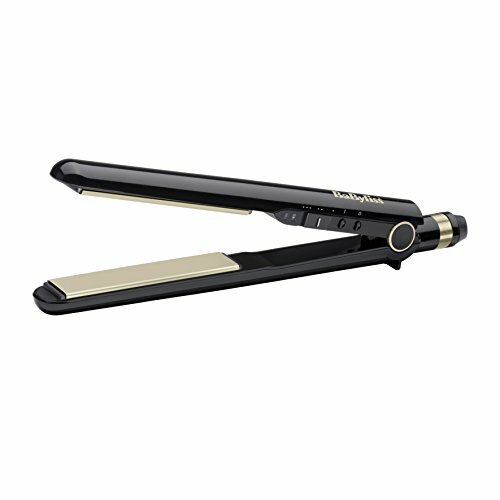 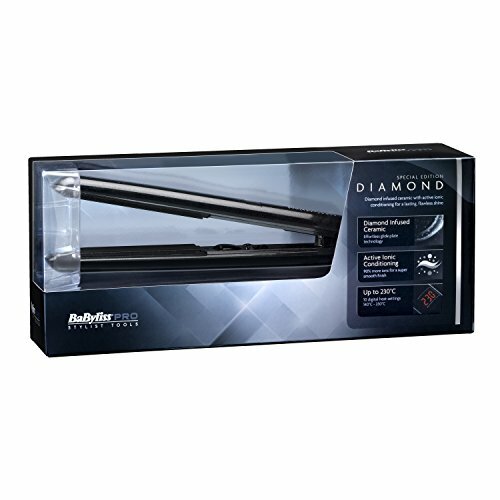 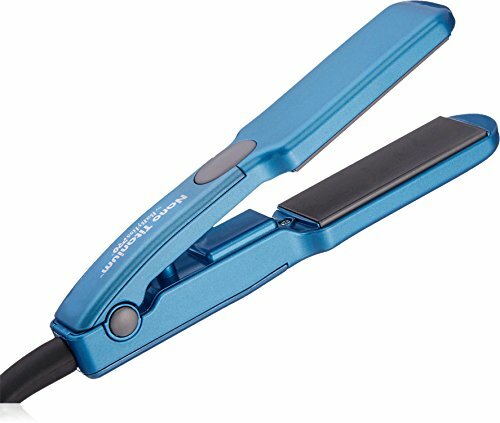 The BaByliss PRO Nano Titanium 3D (Define, Design, Differentiate) Straightening Iron is ultra lightweight with extra long plates, works great on thick, long hair. 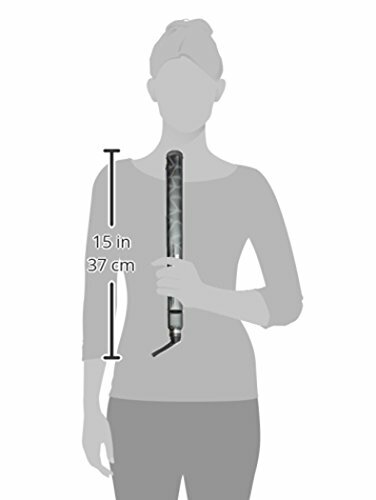 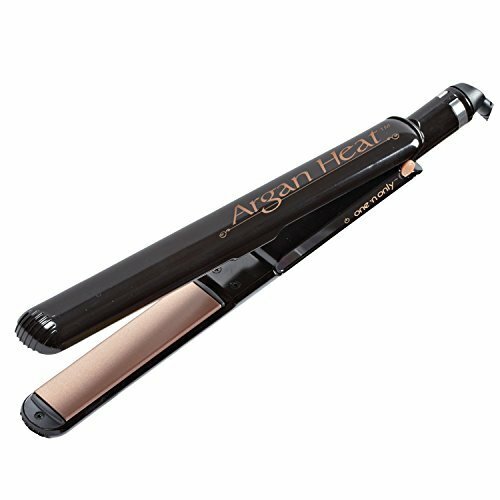 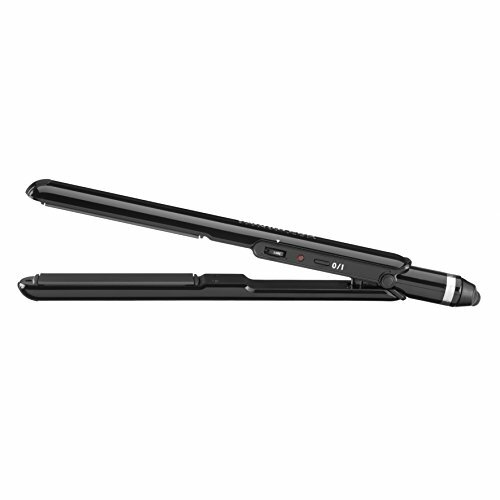 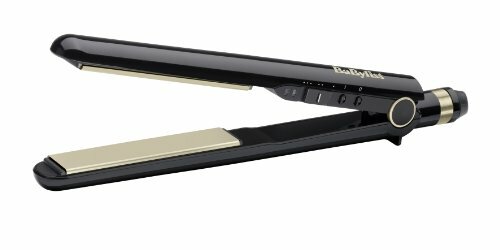 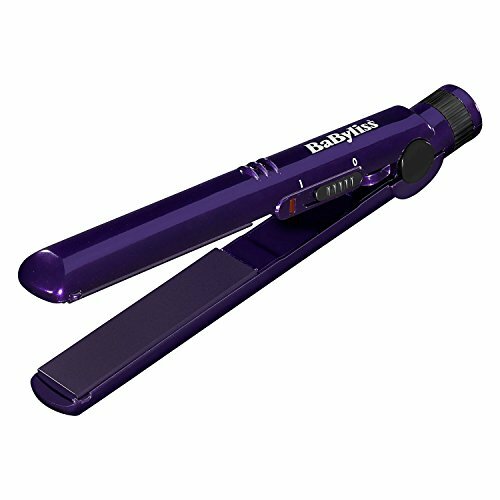 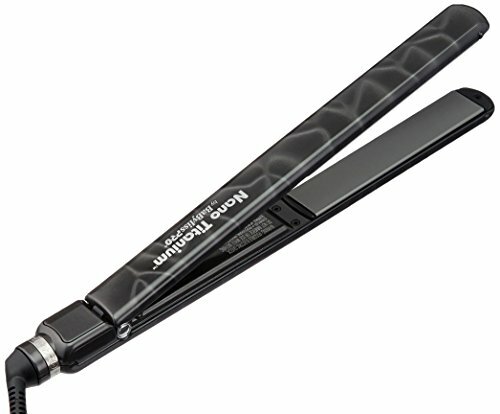 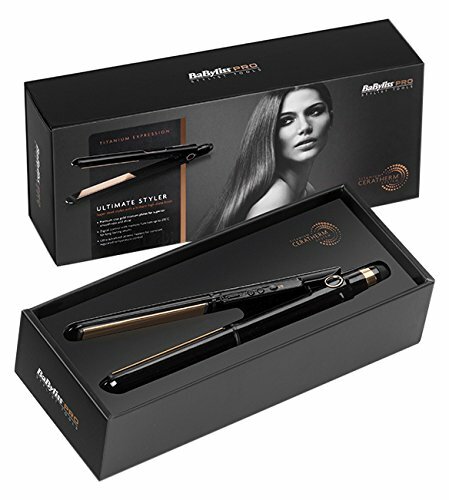 Tags: BaBylissPro, Flat-Iron, Hair-Straightening, Nano-Titanium. 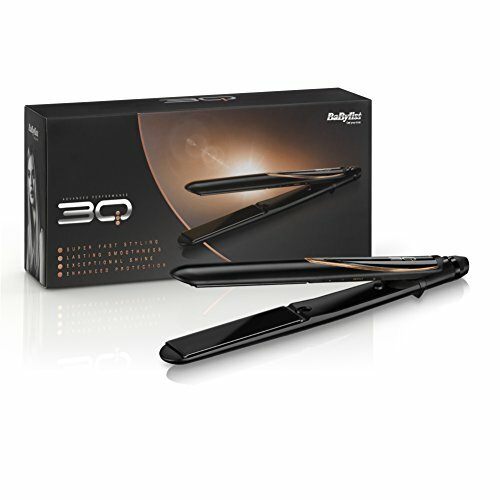 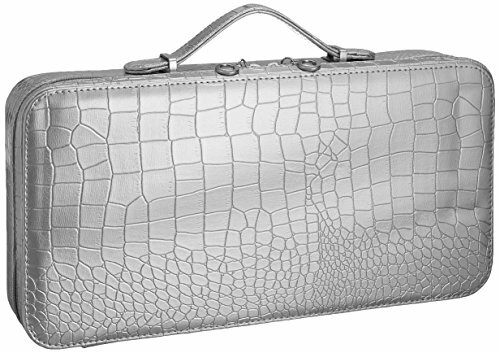 Includes a built-in ionic generator and recessed LED indicator and temperature controls.